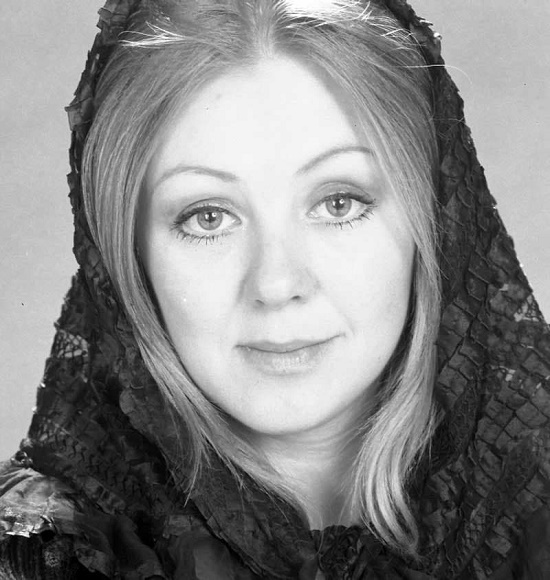 Born 7 October 1942, Judit Halasz (Halász Jutka) is Kossuth Prize winner and Jászai Mari Prize winner, awarded the Order of Merit of the Republic of Hungary (1996). Hungarian actress, singer, worthy artist, and heiress member of the Society of the Immortals. Judit graduated from the Szilágyi Erzsébet Secondary School in Budapest in 1960. 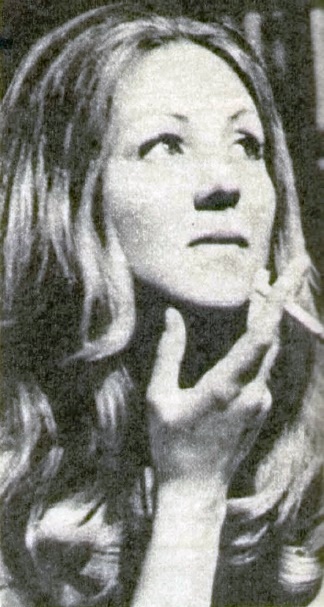 After graduating from the College of Theater and Film (1964) she began working in the National Theater of Pécs. However, after half a year there, Zoltán Várkonyi invited her to the Vígszínház theater in Budapest. Since then, she has been a member of the largest theater comedy in Hungary. She played lots of roles on A. Miller, Tennessee Williams, Chekhov, Molière, G.B. Shaw, Goldoni, Gyula Krúdy, István Örkény, Karoly Szakonyi, Woody Allen, Neil Simon and many others. Also, the actress played in about 40 films. In particular, István Szabó’s Love Fiction and Dreams, Márton Keleti, Félix Máriássy, Zoltán Várkonyi, István Székely, József Rózsa, Miklós Jancsó and others. Besides, participated in numerous TV programs, including two successful solo performances on Chekhov. The talented actress, Judit Halasz was also successful in singing career, having won many gold medals, a diamond plate, and a platinum album. Trying to introduce and love classical music, she gave thousands of concerts in Hungary. Traditionally, every Christmas she is singing in musical tales not just for children but for families. Her latest album, “Love Your Brothers”, released in 2007. 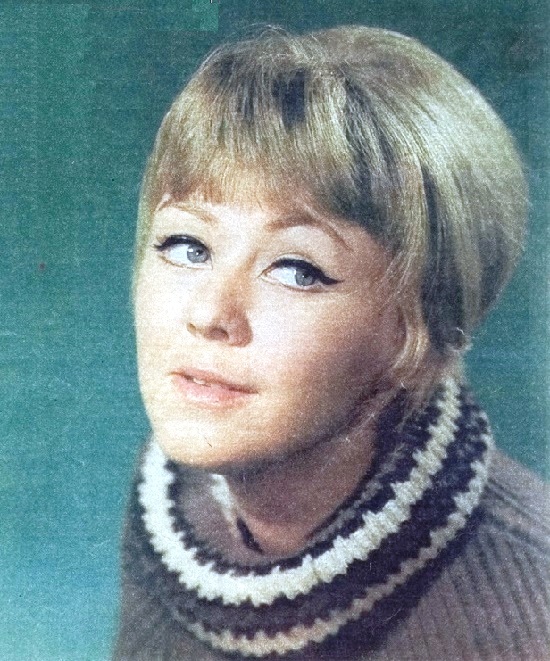 According to the actress, in her youth she enjoyed horse riding, and even was a first-class rider and a member of the Hungarian horse jumping team. Once, she became third in the adult national championship and got the best female rider award.